Wet Dog Food and Dry Dog Food. 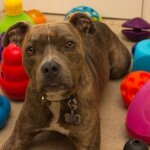 You have found your new forever dog, a puppy or perhaps a mature dog needing a good home. I would like to encourage a whole new set of supplies just for your new family member. 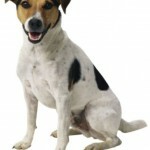 One of the very first considerations is the type of food you will be feeding your new dog. A brief look at the grocery store may suggest dry dog food or wet canned food, simple choice right? There are actually thirteen variations of food that you may choose from. For many, cost may be limiting in which one you end up choosing. I would like to run through the list from worst to best options. 13. Table scraps from human food, with no order or consistency. 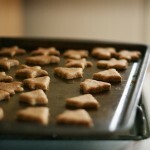 This can be raw or cooked foods from your meals and can lead to poor nutritional health for your dog. 12. Semi-wet pouch food. The preservatives used to keep the food moist although approved for animals can be harmful in the long run. 11. Grocery store brand dry food would consist of the cheapest ingredients to keep the price down. 10. Grocery store brand canned dog food. Again lower grade ingredients to keep the price down for the public. 9. Vet recommended dry food. These are better than generic brands but not by much. 8. Vet recommended canned dog food. Canned food is slightly better than dry food. 7. Super premium dry food. Look for the specific wording “premium” on the label. 6. Super premium canned dog food; these can be purchased at the larger pet stores. 5. Human-Grade dry food. Look carefully in the description and ingredients. Technically this food is approved for human consumption and therefore better for your dog. 4. Human-Grade canned food. This is a much more expensive option for feeding your dog. Not a lot of people can choose this but if you can, it offers a good consistency and balanced diet for your new family member. 3. Cooked and balanced homemade food. If you understand the nutritional needs of your dog, factoring in the breed, age, and weight you can give your dog a balanced diet with homemade food. The only thing is that some of the nutritional benefits have been lost from the food during cooking. 2. A purchased raw dog food from a specialty pet store. Look in your local pet shop for a freezer case. 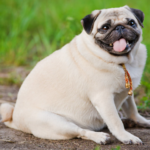 More and more companies are now customizing a raw food diet for people wanting to give the very best food available for their pet family member. 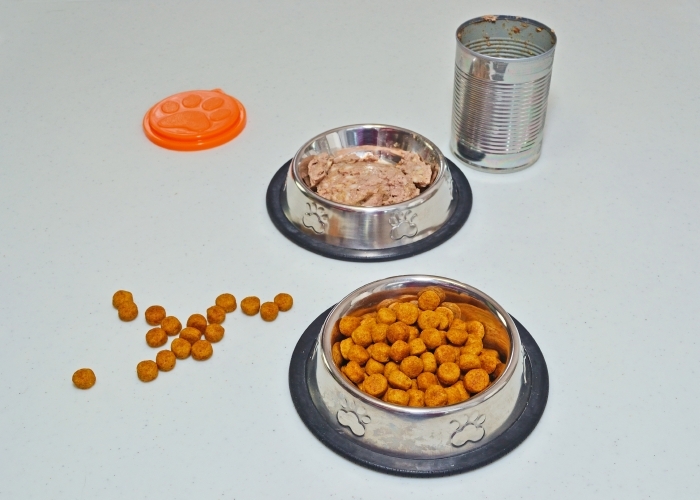 This is expensive but if you do not have the time to prepare a home made meal it is about the best long-term diet that you can provide your new dog. 1. 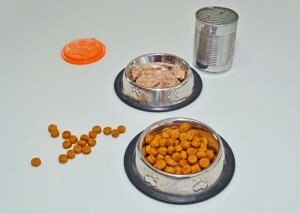 The very best food you can give your dog is a balanced, well thought out raw food diet. This includes the same or similar nutrition that your dog’s ancestors ate before domestication. Uncooked raw food that is balanced for your dogs type, age and weight will give your dog the chance for a healthy long life with you. I hope that after reviewing this list you will be better informed with which food you can supply for your new family member. I know my family want all the years we can possibly have together with our dogs. They are members of our family. I will point out that if you choose one of these types of foods even if it is the most economical, stick with it. You can cause dietary and nutritional challenges by suddenly changing or frequently changing your dog’s food. Their metabolism and heath are more delicate than your own. Remember that this new life or mature life is in need of your very best care and consideration.